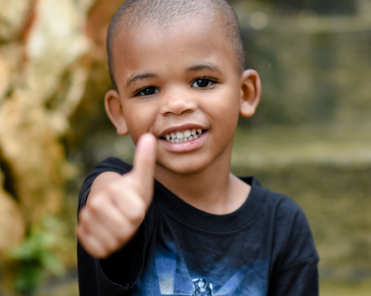 Help us help children who otherwise wouldn’t have access to medical care. Sponsor a child and provide them with the essentials they need to survive. 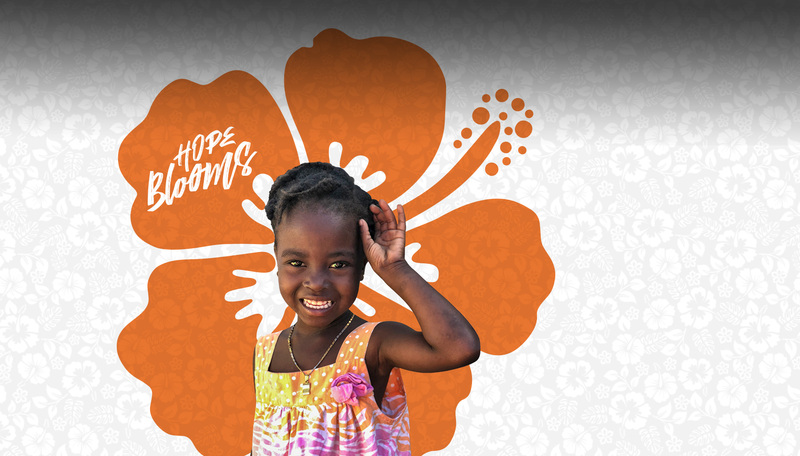 Chances for Children provides financial aid, management support and volunteers to Haiti. 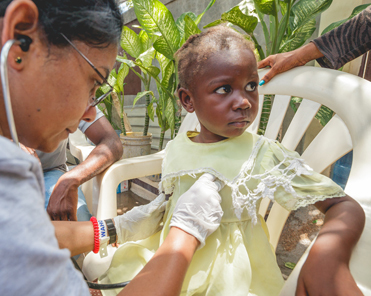 Your donations help us provide the people of Haiti with shelter, feeding programs, and more. 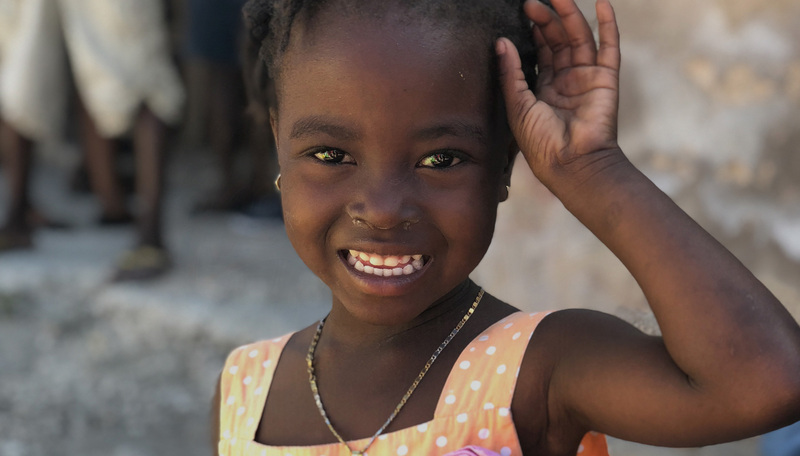 Chances for Children provides HOPE to Haiti’s children by developing leaders and empowering church communities. Chances for Children works through the local church to uplift the children of Haiti with a variety of programs. There are many ways your donations can be used in Haiti. 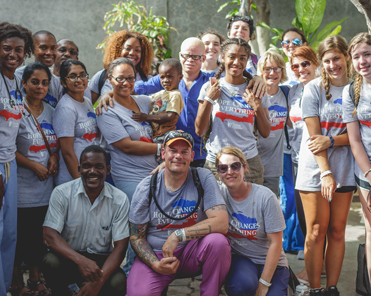 There are also many other ways to support the people of Haiti. Our Mission is accomplished in a variety of ways. Thanks to many partners who sponsor the children at the créche receive outstanding care. 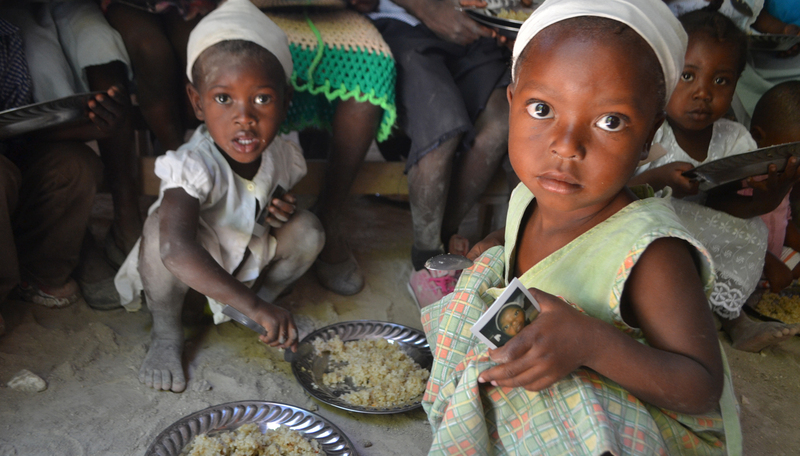 Through our partner, Feed My Starving Children we are able to feed impoverished communities. Our goal is to bring each of our church communities out of Survival mode and into Stabilty mode. 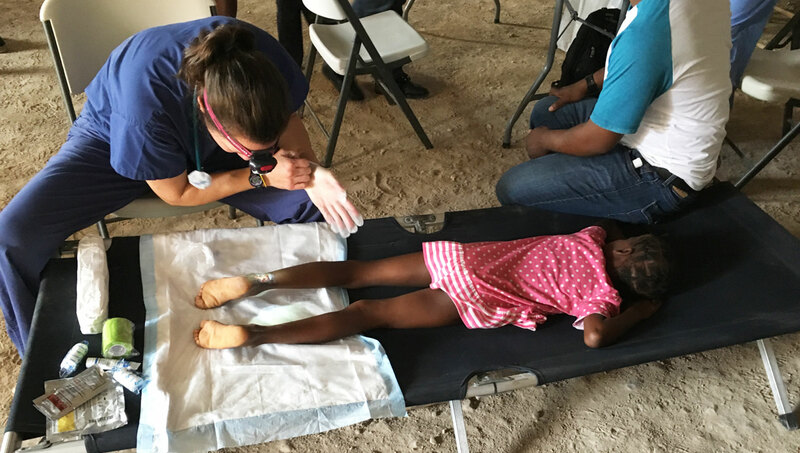 The Pediatric Medical Clinic sees approximately 190 children per month. Designed to keep families together, through our programs Ila Joi and Zel. Do you have a passion for wanting to serve others? If so, Chances for Children needs you! 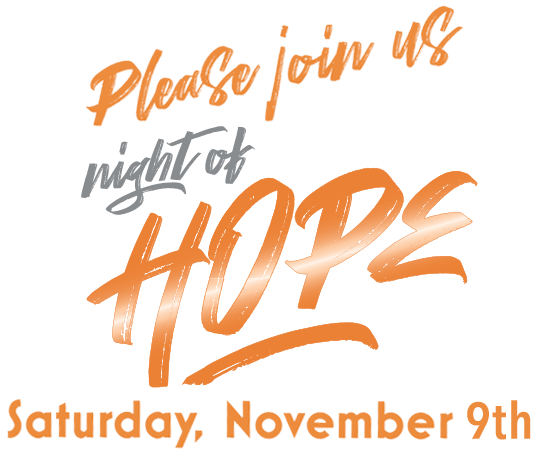 Your support of Night of Hope will help us eliminate the orphan epidemic in Haiti.